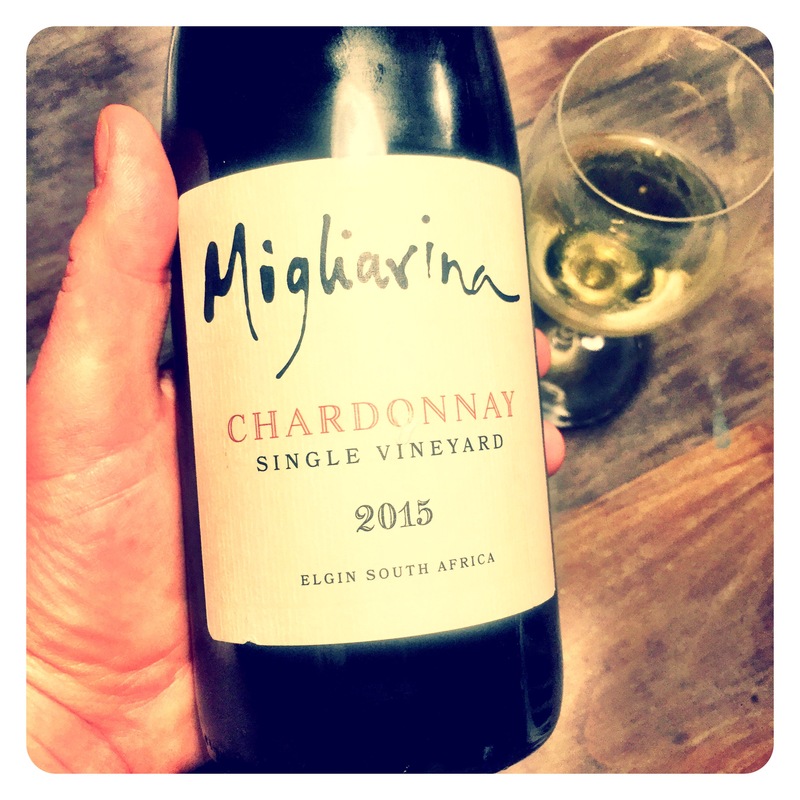 South Africa’s Carsten Migliarina has made some superb Chardonnays in the past, so it was with great excitement that I tasted his new single vineyard expression from Elgin. His wine making reputation is growing by the day and so are his awards. He also works masterfully with cool climate terroirs as evidenced in the precision of his Elgin Chenin Blancs, Riesling and of course Chardonnay. 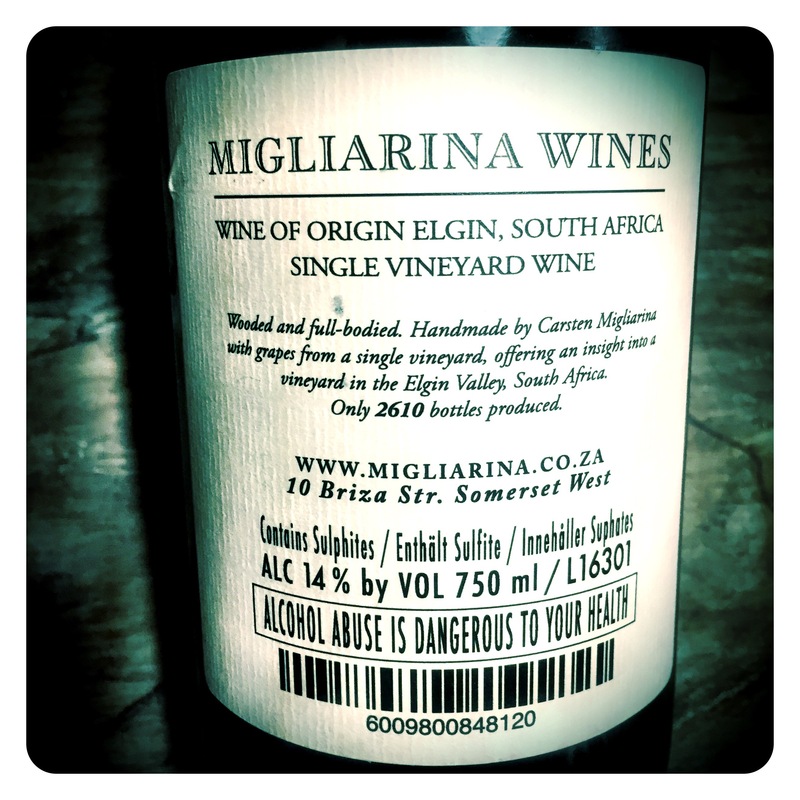 At 14 Abv, you’d expect this wine to show some depth and power… and of course it does. The nose is beautifully complex with green apple skins, tart crunchy green pears and dusty minerality. But the oaking is also perfectly judged for the weight of the fruit concentration. On the nose it’s very subtle with bruleed creme caramel hints and lemon pie brightness. The oaking on the palate, at this stage, is a little more obvious, but definitely very high quality. Even with the multiple layers of pithy lemon confit, honeydew melon and caramelised fig notes, Carsten’s signature minerality prevails, dominating the finish with a real classical restraint and dusty, gravelly, Schweppes bitter lemon intensity. 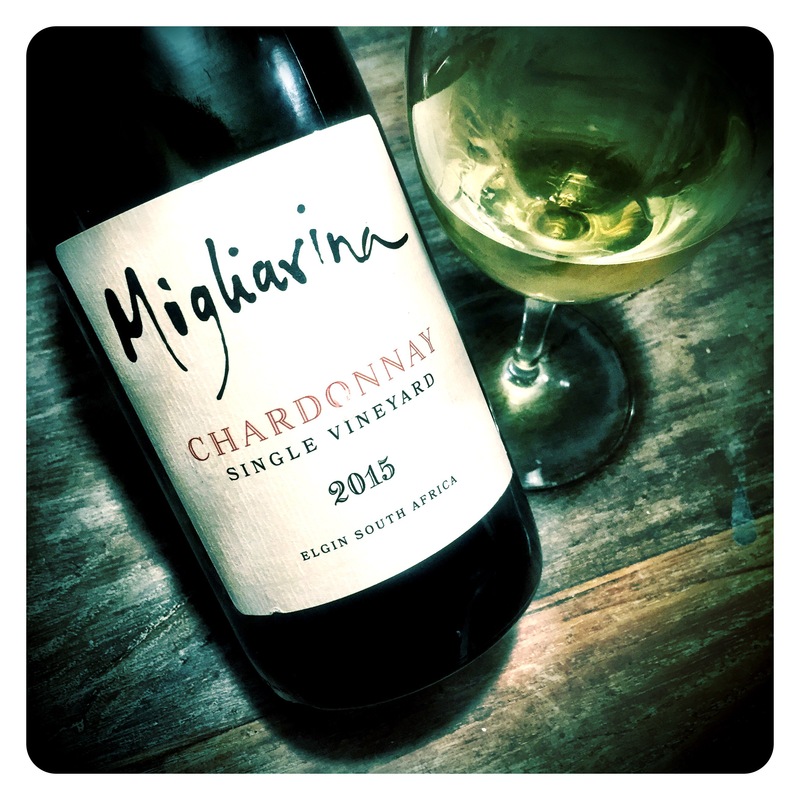 A fantastic expression with all the old world minerality of a top Umbrian or Friuli cool climate Chardonnay. Drink from 2018 to 2025.